Public and commercial broadcasters are divided over the merits of the final political agreement on the EU’s revised Audiovisual Media Services Directive, with public broadcaster organization the European Broadcasting Union (EBU) welcoming the result of the final review and commercial broadcaster group the Association of Commercial Television in Europe (ACT) slamming it as “a missed opportunity”. The final ‘trilogue’ discussions involving the European Council and Parliament produced agreement around strengthening of the ‘country of origin’ principle and the extension of regulation to video-sharing platforms. The EBU welcomed updates that will protect “the integrity of content” by requiring provides to seek consent to modifications or commercial overlays to their content by third parties. “At a time when citizens’ trust in online information continues to erode, protecting the integrity of content is key to further support trust in professionally edited media content,” the EBU said. The organisation also welcomed the application of new rules to video-sharing platforms. The ACT was less enthused. The organisation said that the final review “could have done much more to sustain Europe’s broadcasting sector”. It said that, while the revised directive was originally conceived as a liberalising measure to take account of new market realities, broadcasters remain “far more heavily regulated than video-sharing and other online platforms”. The ACT said that the review had failed to provide a more equitable regulatory balance between broadcasting and online rules, with very few new responsibilities placed on online platforms and more quotas and a levy system placed on broadcasters and video-on-demand providers. “While the new measures bring welcome flexibility on advertising and signal integrity, we have to conclude that on balance the outcome does not favour broadcasters,” said ACT director-general Grégoire Polad. 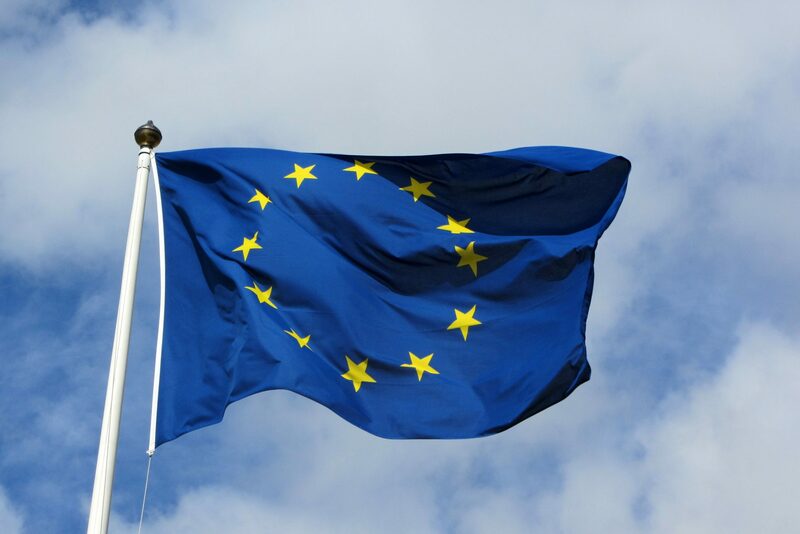 According to the EU, the new directive will strengthen the country of origin principle by making it easier to determine the country whose rules apply to each provider, thanks to a database which will contain a list of providers under Member States’ jurisdiction. It also said that the agreement would ‘align procedures’ in case of exceptions to the country of origin for TV broadcasting and video on-demand services. Video-sharing sites will have put in place measures to protect minors and safeguard against hate speech, and will be forced to respect certain obligations for the commercial communications they are responsible for. The directive also includes new provisions to protect children from advertising of foods high in fat, salt and sodium, and sugars, and applies an advertising limit of 20% of broadcasting time to apply from 06:00 to 18:00, with the same share allowed during primetime. As well as imposing a minimum quota on video-on-demand providers for European-originated content, the new rules clarify the possibility for Member States to impose financial contributions on media service providers, including those established in a different Member State but that are targeting their national audiences, but this would be a voluntary measure for Member States, not an obligation at EU level. 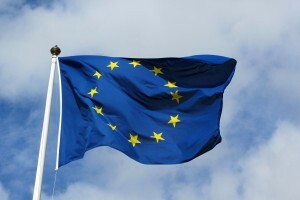 The positions taken by the EBU and ACT on the directive review stand in contrast to their respective stances on the scope of the content portability regulation agreed in November last year, when the ACT welcomed a watering down of the requirement that content should be available across EU borders by the European Parliament while the EBU regretted the lack of support for a reformed licensing system that would enable greater portability. The EBU has also slammed plans to place additional obligations on broadcasters in relation to copyright reform across the EU.